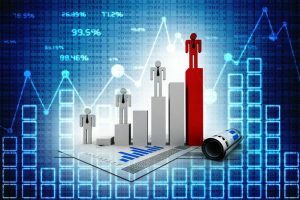 How do I choose a business coach that is right for me? Can we improve your team? Can we move your strategy forward? Can we take you from getting by to killing it? We don't know until we learn more. Let's talk. "I'm doing well; I thought I'd be doing better." "I may have come as far as I can on my own." "I cannot seem to hire good people." 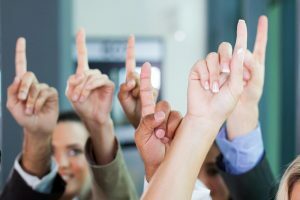 Is Coaching Right For You, your Team, your Business? This may surprise you to read here - Coaching & Training is NOT for everyone! 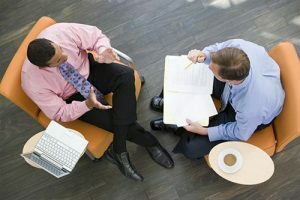 Although FocalPoint Business Coaches & Trainers provide proven solutions for any business in the multifaceted areas of Time, Team, Money and Strategy; what we know to be true is it takes a special person, team or business to be coachable. Are YOU willing to learn more and do more - to achieve more? 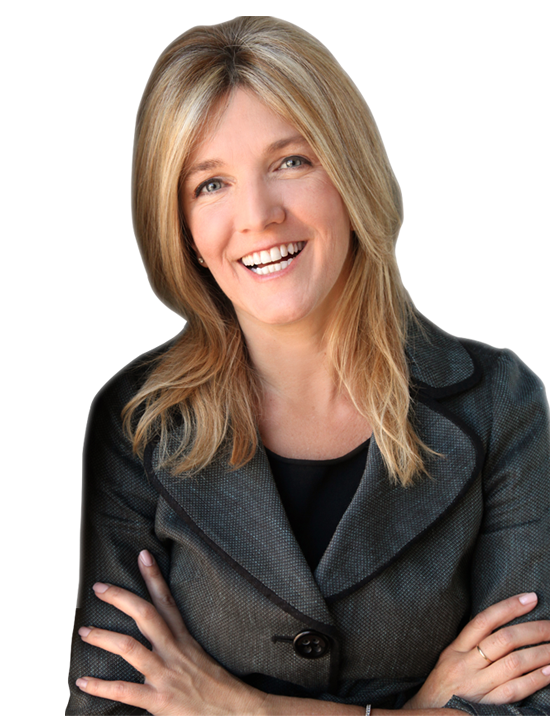 If you are business owner, corporate executive or passionate professional who is not satisfied with the status quo and WILLING TO IMPROVE, a Certified FocalPoint Business Coach like myself, can help you realize a new level of business success. 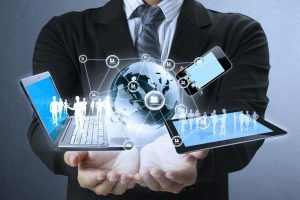 Using the globally proven FocalPoint performance strategies, I will help you discover new ways of approaching business issues, move past obstacles and accelerate your personal and business growth. FocalPoint Business Coaching is powered by founder Brian Tracy. FocalPoint brings you the "very best of" Brian's entrepreneurial and professional development learning's and strategy into the coaching and training process. 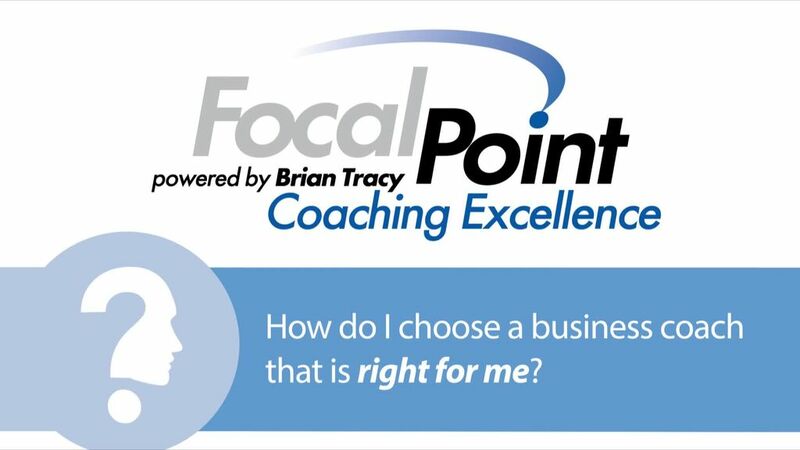 This allows business owners, leaders and their teams to effectively leverage Brian's business building tools, systems and methodology for maximum benefit through FocalPoint's over 200 business coaches and trainers.